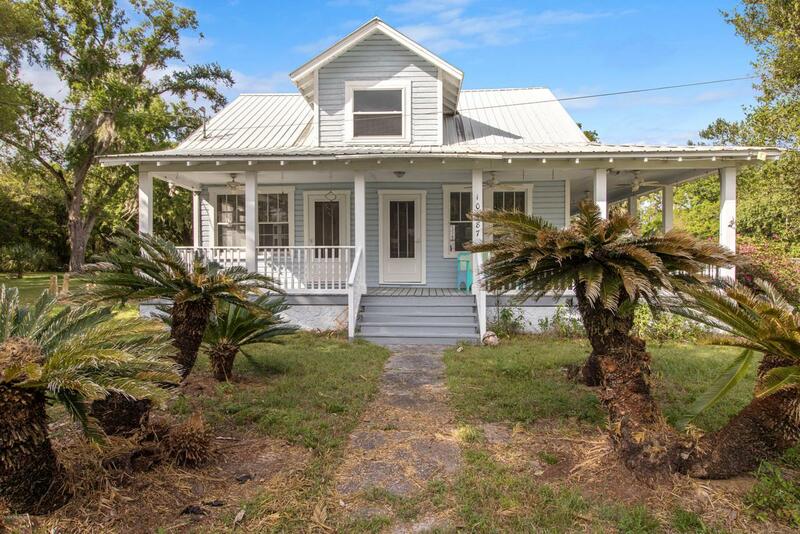 Don't miss this 1925 Charm located minutes to The Villages and .5 miles to 441/27. This unique property, with commercial potential, has many possibilities. Ideal location for a residence while you operate your neighborhood business. Listing provided courtesy of Navin Singh of Keller Williams Cornerstone -South.